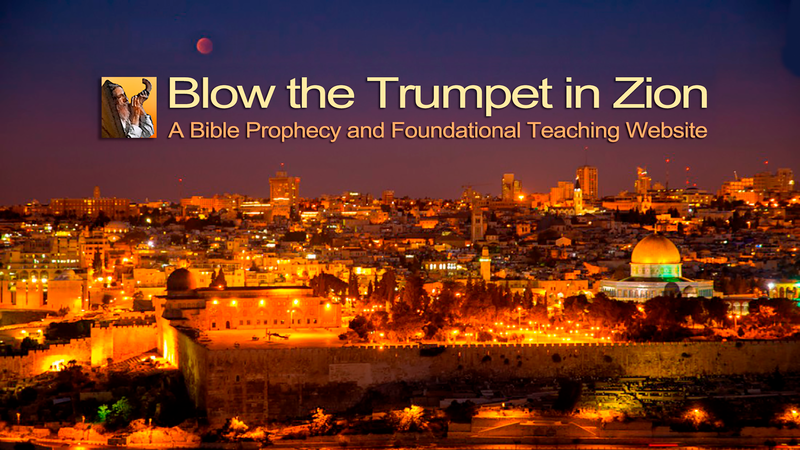 God spoke through the prophet Amos concerning Gaza. “I will send fire upon the walls of Gaza that will consume her fortresses.” (Amos 1:7) As the tension escalates on the Israel Gaza border it seems the only solution left for Israel is to invade Gaza and destroy Hamas. Not only are the Israelis suffering the effects of incoming rockets from Gaza with more to come but many Arabs in Gaza are also feeling the malevolency and oppression of Hamas who, like the cowards they are, have to fight behind women and children, oppress the Gaza civilians and stir up young impressionable Arabs to attack the Gaza border fences. Historically the Philistines were Israel’s enemies who constantly harassed them. The original Philistines were known as a seafaring nation, the Philistines were a non-Semitic people who left Crete and arrived in Canaan at the beginning of the 12th century BC. The Philistines inhabited the Mediterranean coast of Canaan during the period of the Book of Judges. They founded five principalities – Gaza, Asheklon, Ashdod, Ekron, and Gath. Their highly-developed weapons brought a great threat to the Israelites. During the Exodus from Egypt, the Israelites purposely took a southern route to circumvent them. The Philistines often battled against the Israelites. The first King of Israel, Saul, temporarily weakened them. Later, King David defeated them after his battle with the giant Philistine by the name of Goliath. Historically the Philistines were reduced to mainly commercial ventures rather than military ventures. Throughout the Books of Kings, different Jewish leaders fought the nation until the Assyrians completely defeated them. The Philistines then assimilated into the surrounding cultures and ceased to exist as a separate nation. The name “Palestine” originates from the word “Philistine.” After the Romans conquered the region in the second century AD., the Romans used the term “Palestinia” to refer to Israel in an attempt to minimize Jewish attachment to the land of Israel. The whole ‘Palestinian’ issue today in irrelevant according the God’s Word. Besides the Arabs already had a homeland in the Transjordan established as a British protectorate in April 1921. Satan knew that God would send the Messiah and that He would be Jewish and so Satan has tried to destroy Israel down through the centuries and even after the Messiah has come Satan has kept on trying to destroy the Jewish people to this very day. Added to this Satan knows that the Second Coming of the Lord Jesus to inaugurate the Messianic Kingdom on earth depends on God’ prophetic promises and plan to restore Israel. This is another reason Satan hates the Jewish people and is making an all-out effort to annihilate them. Satan hates God and the people of God. When the Israelites under Joshua entered Canaan they were not only fighting humans but demonic forces as well. The Philistines were also under the spell of a demonic principality because they were idol worshippers. Today that same principality is behind Hamas in Gaza. When the Assyrians finally conquered the Philistines they no longer existed as a nation but the demonic principality remained in Gaza. We are told in the Book of Amos that God would “send fire upon the walls of Gaza that would consume her fortresses.” Historically this happened when the Assyrians conquered the Philistines in Gaza. This is why we must pray for Israel because as believers in the Lord Jesus the Messiah we are also engaged in a spiritual war in the unseen realm with the same demonic principalities and powers that are at work in the Middle East and arrayed against Israel. According to the prophet Amos the Philistines made regular raids into Israel capturing local villages and selling those captured to Edom which today includes Saudi Arabia the heart of the Muslim world. God judged the Philistines because of the way they treated His people who were vulnerable and susceptible to attacks from the Philistines and He is going to judge Hamas for the same thing. Previous PostPrevious God Asks No Man’s Permission! Next PostNext The threshing floors shall be full of wheat!